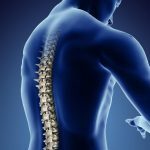 What’s My Back Injury Worth? Statistics tell us that millions of people are treated annually in hospital emergency rooms for injuries related to falls. 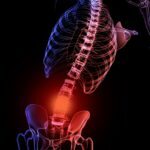 Back injuries, in particular, are especially common. 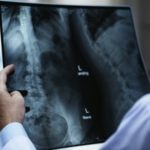 If you experience a back injury because of someone else’s negligence, you could be entitled to compensation for medical treatment, lost wages, and other associated costs. A woman who suffered a horrific spinal injury in an auto crash has recently been awarded a $71 million jury verdict. 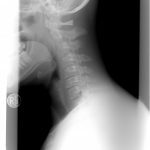 In this issue, we’ll talk about what happened in the crash and about spine injuries in general.